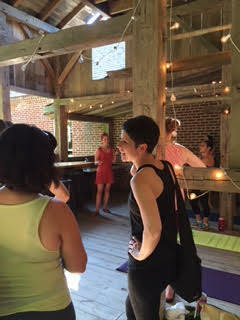 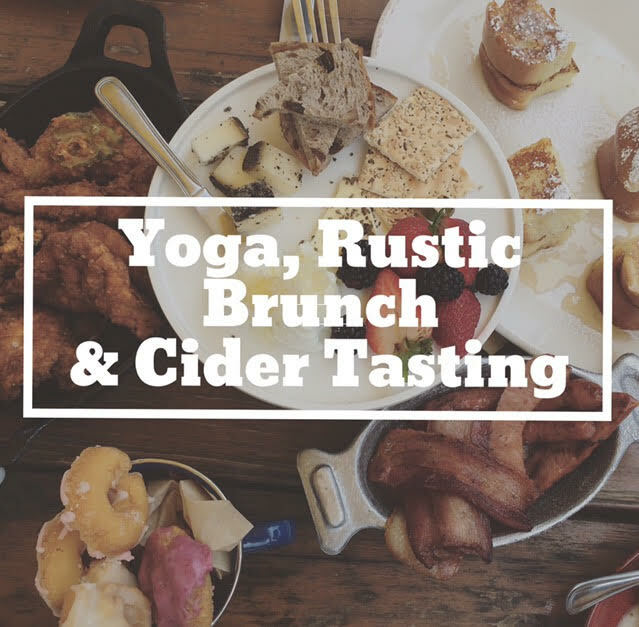 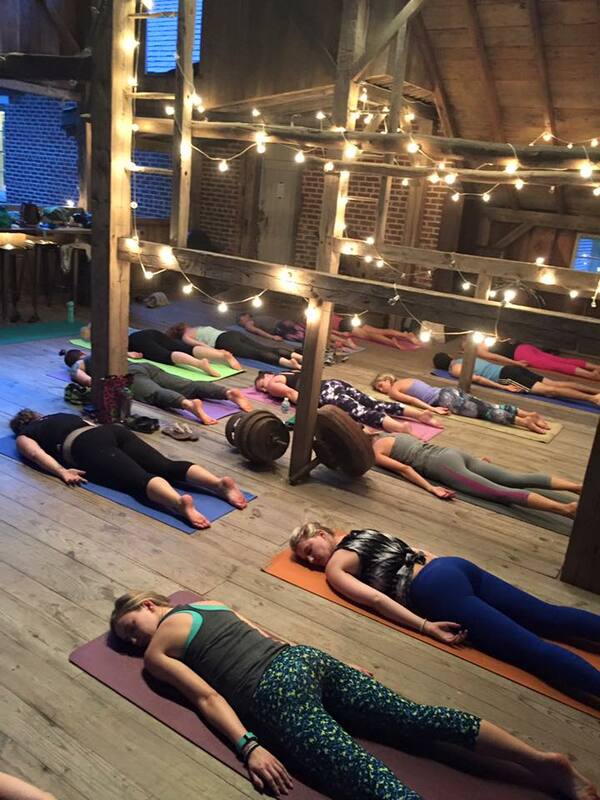 ﻿﻿Join me for Yoga, Rustic Brunch & Cider Tasting! 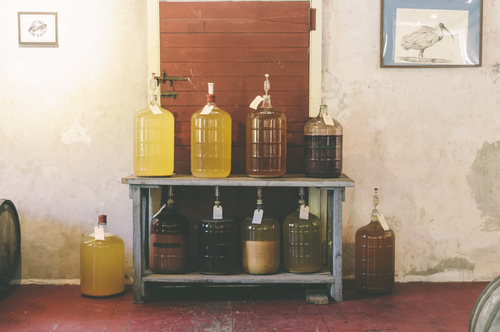 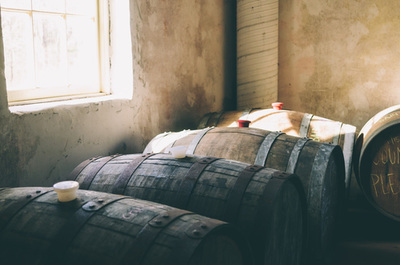 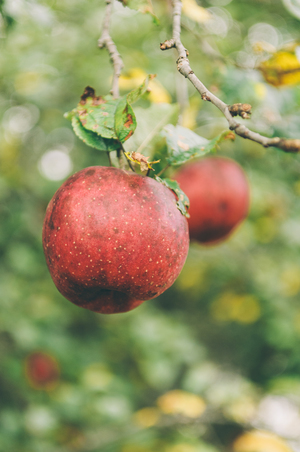 ​Millstone Cellars in Monkton, MD is committed to crafting traditional, rustic ciders and mead, sourcing the finest, local ingredients, and utilizing century's old methods. 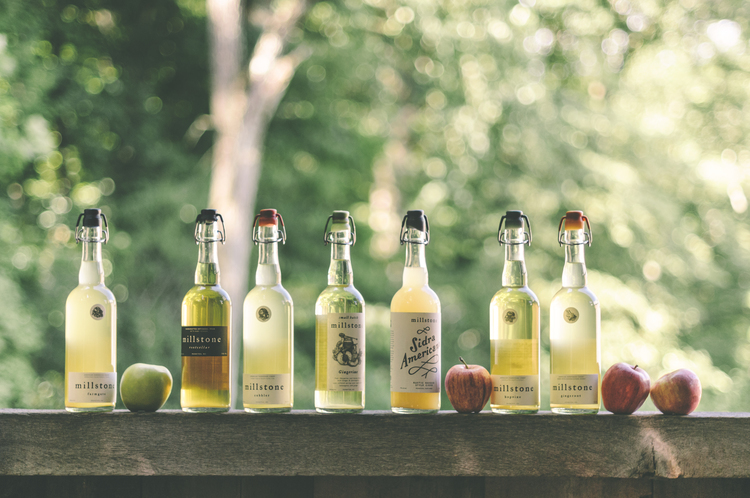 A family-run business, they artfully create chemical-free (better than organic), late harvest only, barrel fermented and aged ciders that express the unique and local flavors of orchard apples grown in Pennsylvania, Virginia and, of course, Maryland! 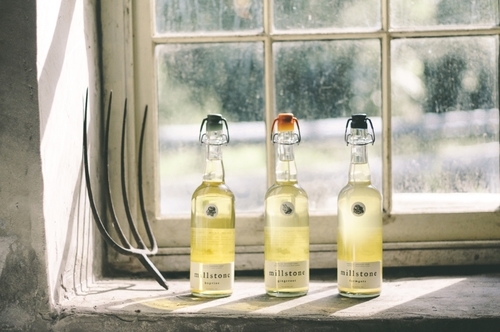 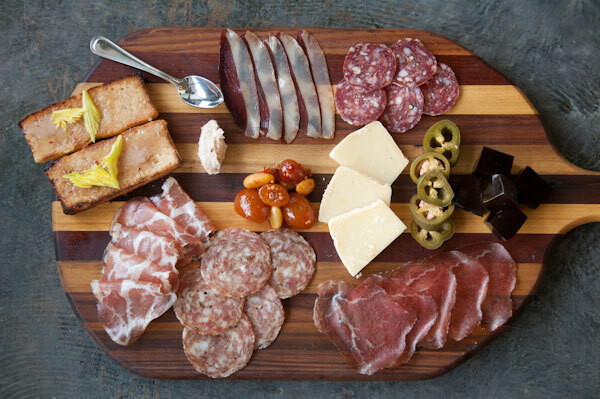 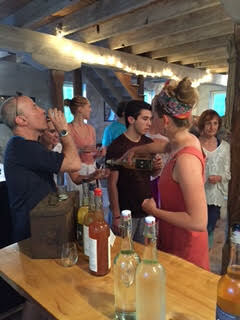 Millstone Cellars is about the handmade, the rustic, the refined, the traditional and the tasty. 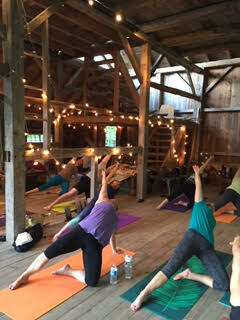 I invite you to join me at Millstone Cellars for a vinyasa yoga practice followed by a rustic brunch and cider tasting. 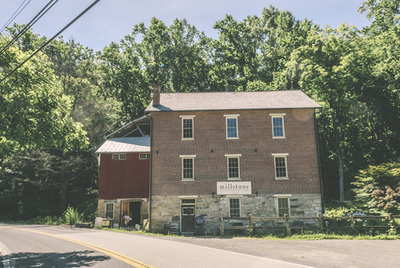 Our practice space is 3 floors up in what feels like a giant tree house! 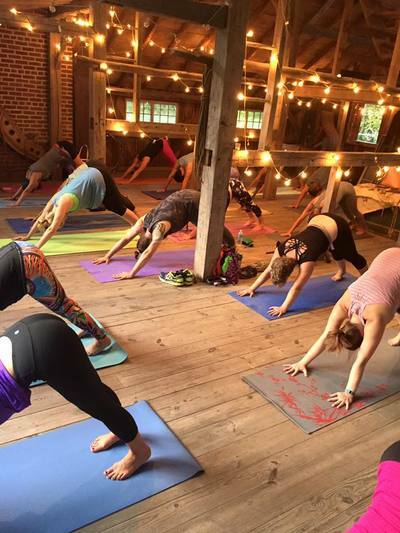 It is a covered, semi-outdoor space, so expect to build some heat! 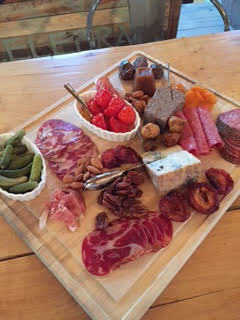 Our 75 min practice is followed by muffins, breakfast breads, fruit, cheese, pate and the best bacon you have ever tried! 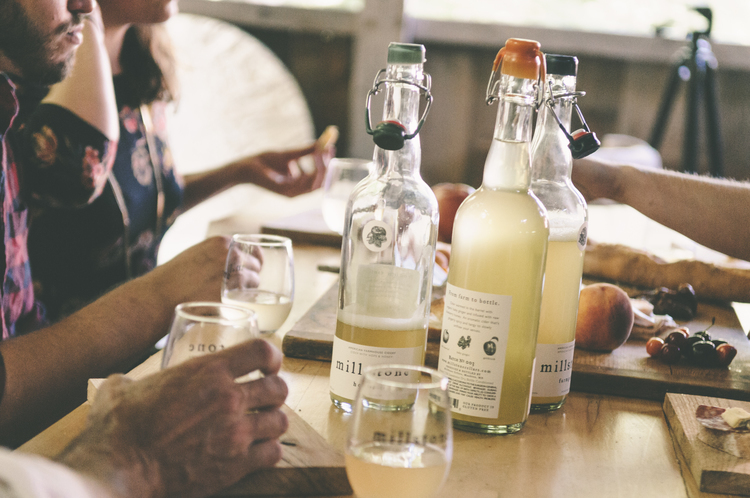 We'll also enjoy a cider tasting.